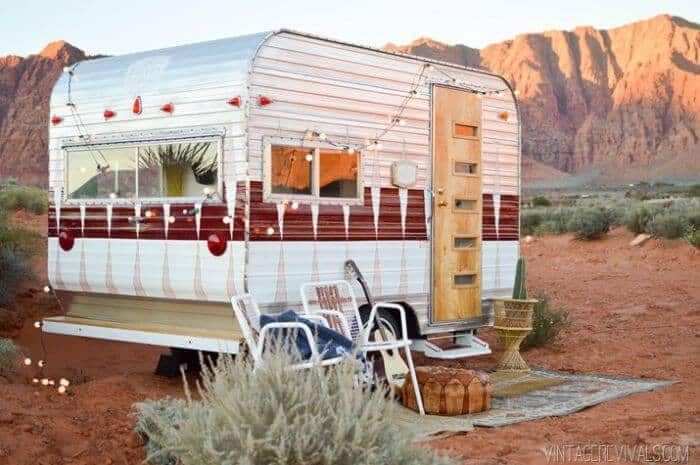 See campers and RVs that have been restored, repaired, and decorated. 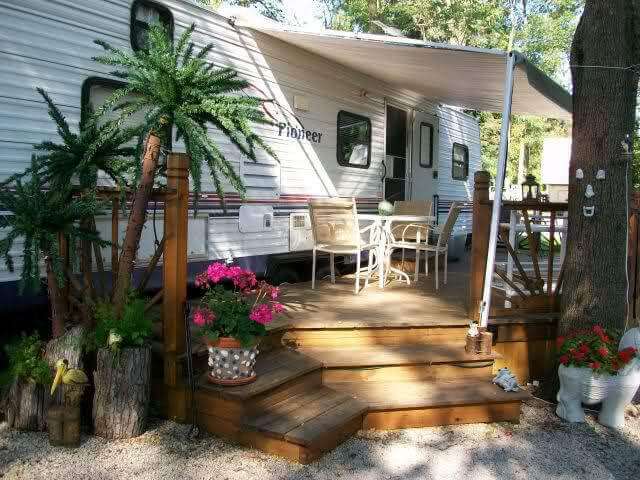 If you like mobile homes, campers or new manufactured homes you are definitely in the right spot. 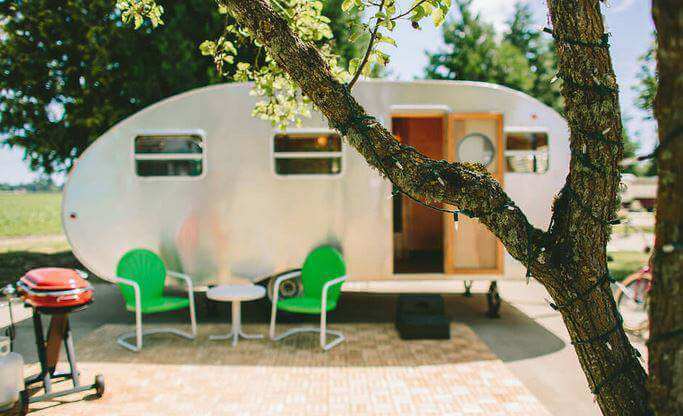 Welcome to Mobile Home Living! 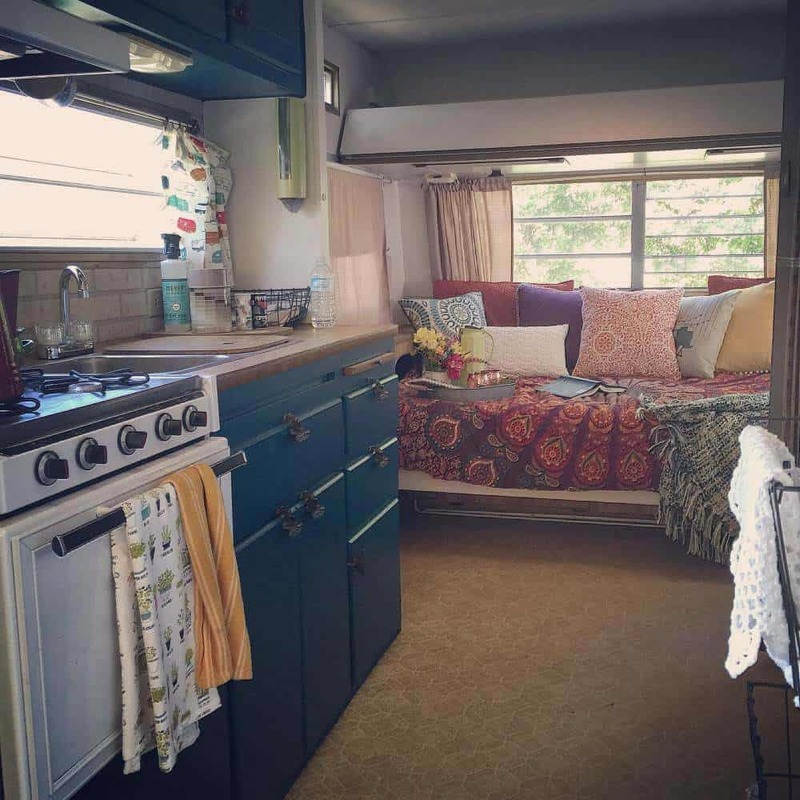 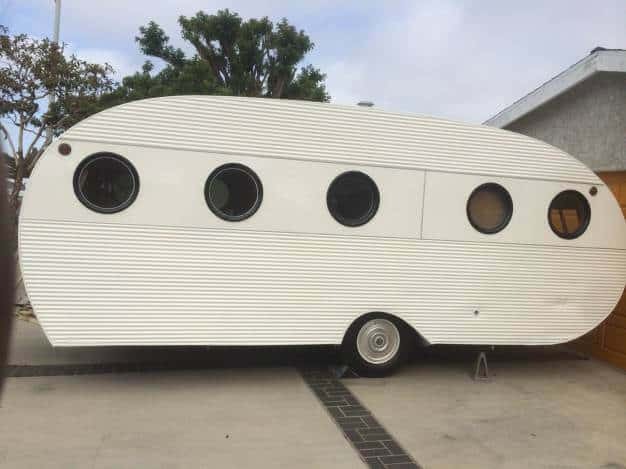 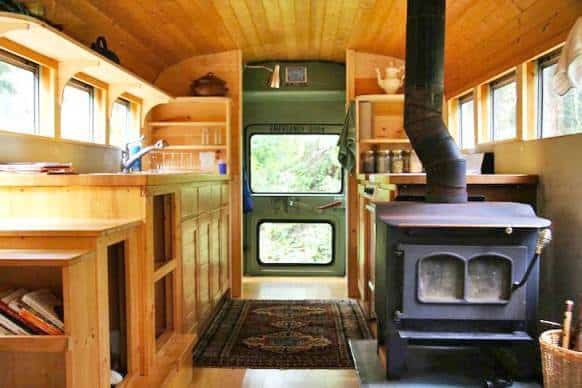 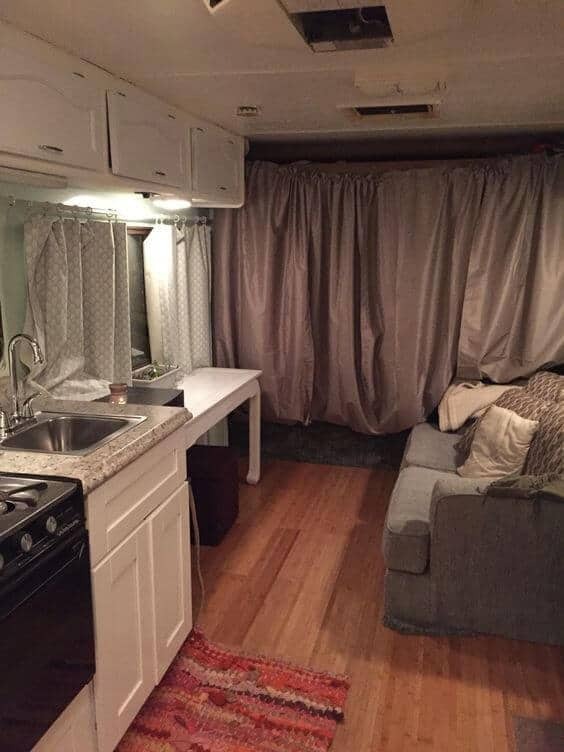 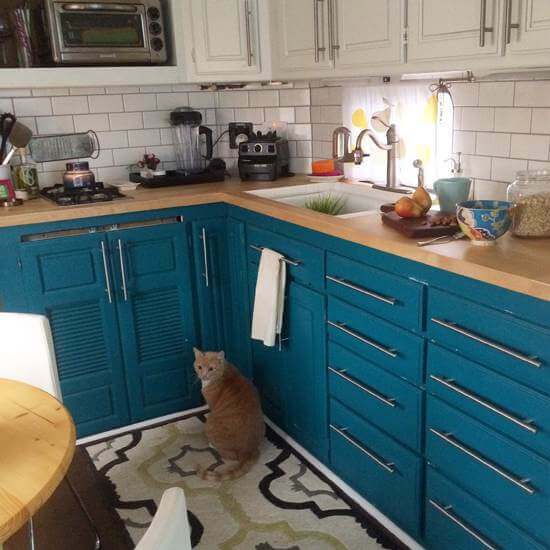 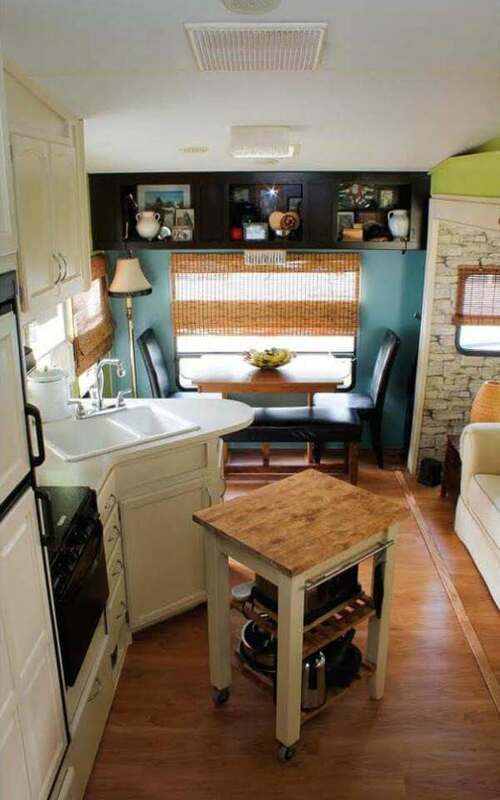 This 1976 Argosy Camper Remodel Will Blow Your Mind!